We provide clients with a comprehensive diagnostic anatomic pathology service, including post-mortem examination and histopathological assessments. Our diagnostic histopathology services include biopsies, special stains, immunohistochemistry, digital pathology, post-mortem examination and forensic pathology. We are also interested in supporting and collaborating with practitioners on specific research projects. As a dedicated team of veterinary specialists and technicians, we aim to provide clients with a personalised service. We encourage regular communication with veterinary practitioners and referral vets so that cases may be discussed in detail to the mutual benefit of the vet and animal owner. We also focus on particular areas of specialist interest, research projects and diagnostic needs. 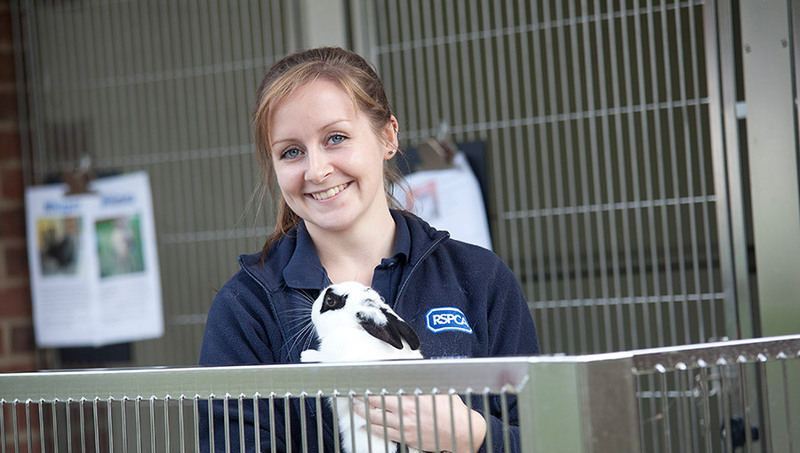 We are committed to training and educating the veterinary professionals of the future. Where it is appropriate to do so, diagnostic pathological materials are used for teaching, research and continuing professional development purposes.